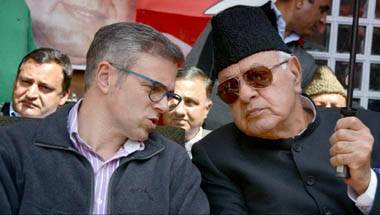 Selective memory: Wasn't Omar Abdullah among the first to ally with BJP? Why the amnesia now? 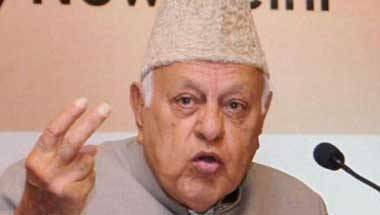 Over the years, the National Conference has maintained a cosy relationship with both BJP and Congress. 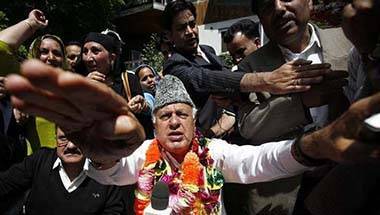 It is only when new leaders in Kashmir register their presence with the same that they are called 'agents of Delhi'. 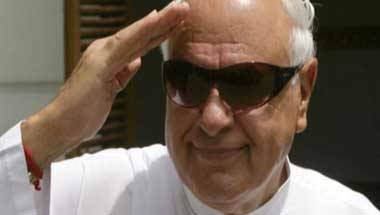 Farooq Abdullah has proved time and again that, in reality, he is no more than a sophisticated version of Yasin Malik. 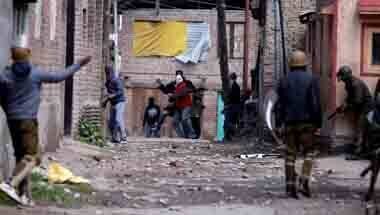 The people of Kashmir must not allow such politicians to play with their emotions again and again. 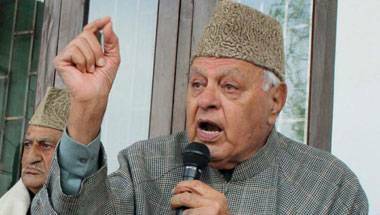 Kashmir doesn't need another contender in the mad race of soft and competitive secessionism. 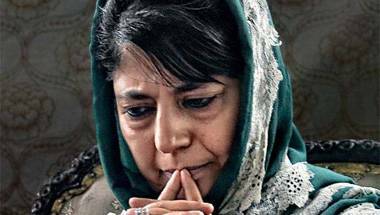 Mehbooba predicts post 1987 redux in the Valley - Really? Comparing the breaking up of a political alliance with the rigging of an election is unfair. A military solution to give effect to the Parliament resolution of February 1994 is not possible. National Conference leader has been struggling to save face. 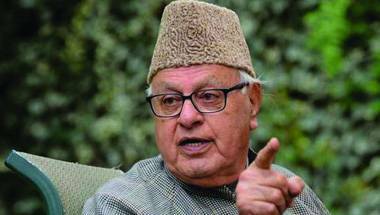 A burning Valley and rise in militancy would provide an opportunity to National Conference to demand fresh elections, which it could hope to win. 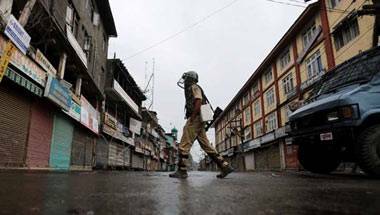 Is Kashmir showing signs of return to normalcy? Pakistan’s ISI may have more sinister plans. 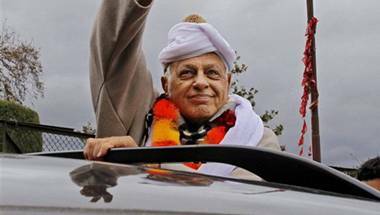 He can do anything from advocating 'bombing of Pakistan' to 'holding dialogue with Pakistan'.